To turn back time on aging, we look to the future. 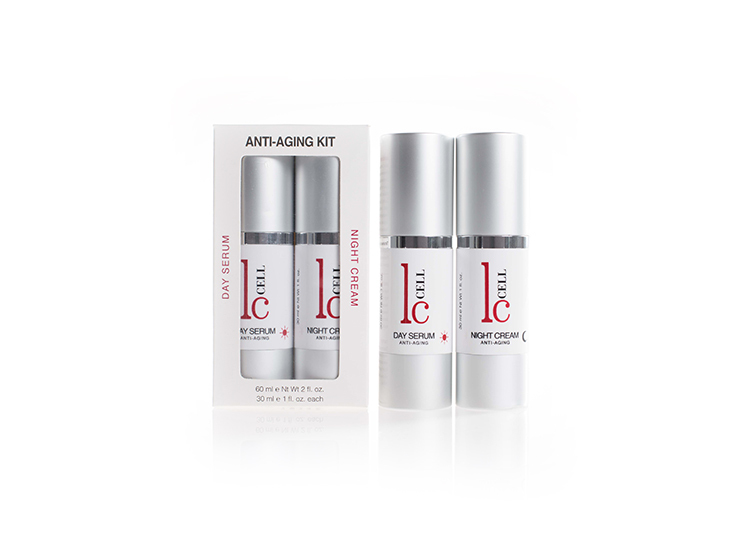 Stay a step ahead of aging with LC Cell’s advanced Peptide and Growth Factor technology. 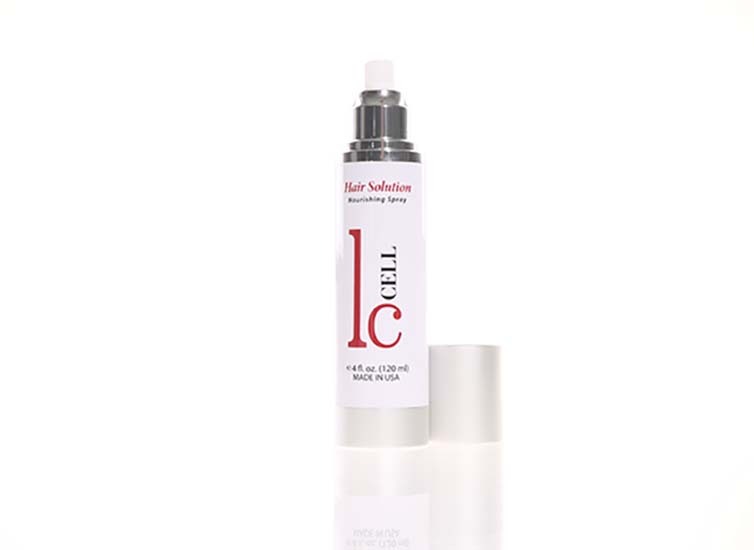 Innovative peptides enrich LC Cell’s active formulas in many ways. Copper Tripeptide-1 has biomimetic wound healing and angiogenesis stimulating properties; Hexapeptide-33 is a tri-active ingredient that affects wrinkle repair, cell renewal and skin tone unification; Argireline peptide works to relax expression wrinkles, in particular crow’s feet. 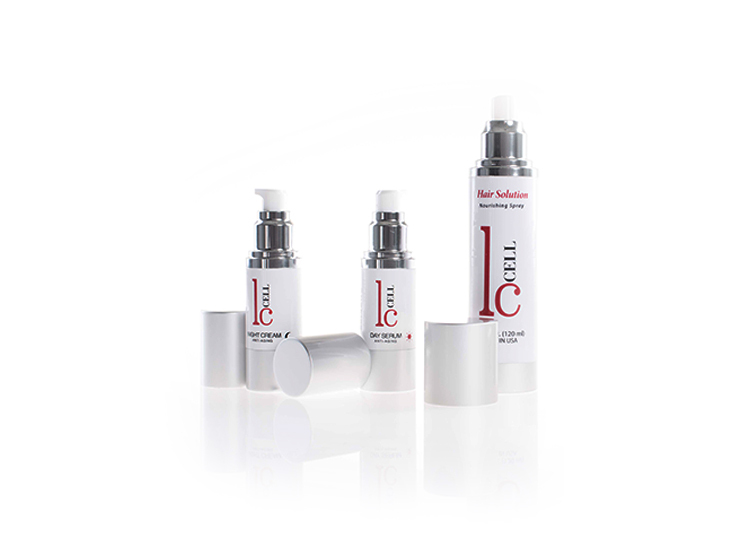 With these groundbreaking ingredients we can effect visible changes in the appearance. 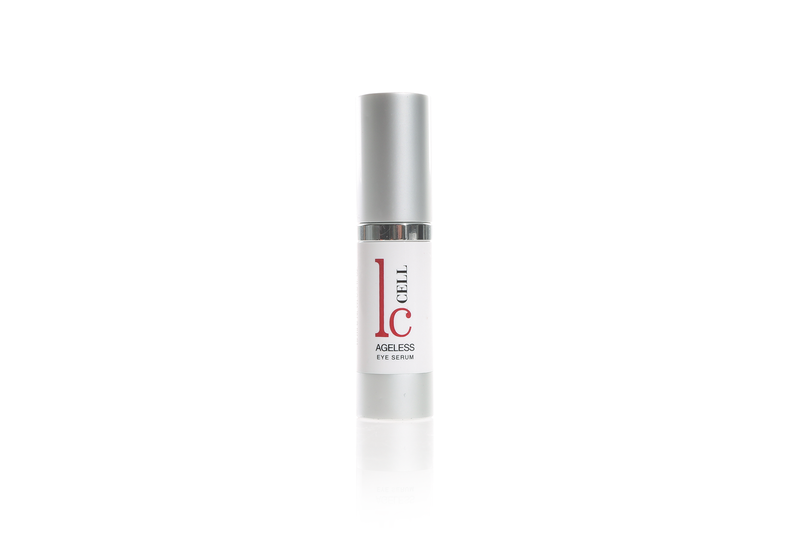 Stem Cells are responsible for repair of skin damage and aging, producing the elements that support firmness and elasticity, and promoting cell turnover for a youthful appearance. 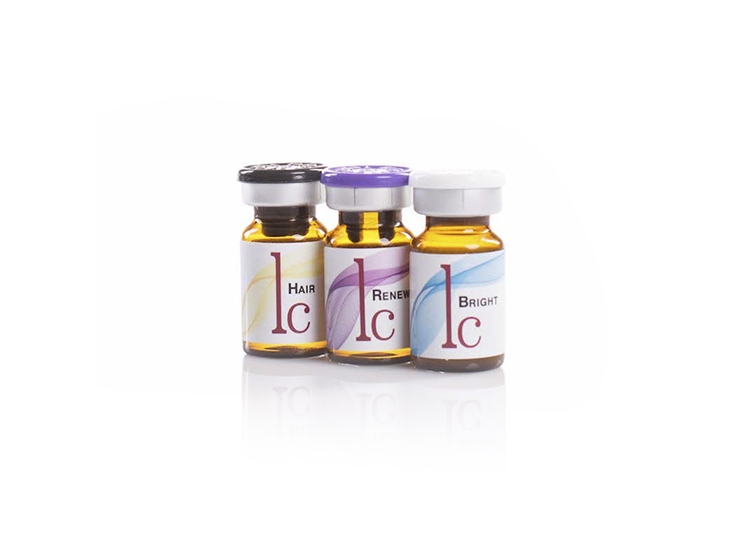 These vital activities are achieved through Growth Factors, which are natural proteins released by Stem Cells in the human body. Growth Factors play many roles in skin and hair health, and beyond. PDGF and EGF regulate cell growth and division; TGF-B stimulates collagen production; IL-6 reduces inflammation; KGF promotes wound healing; VEGF stimulates blood vessel formation in skin and scalp. These are just a few of the hundreds of essential proteins that keep the body looking and feeling its best. Expect incredible results for skin and hair with our advanced formulas designed to help your body combat signs of aging, promote rejuvenation and aid in the reduction of hair loss.